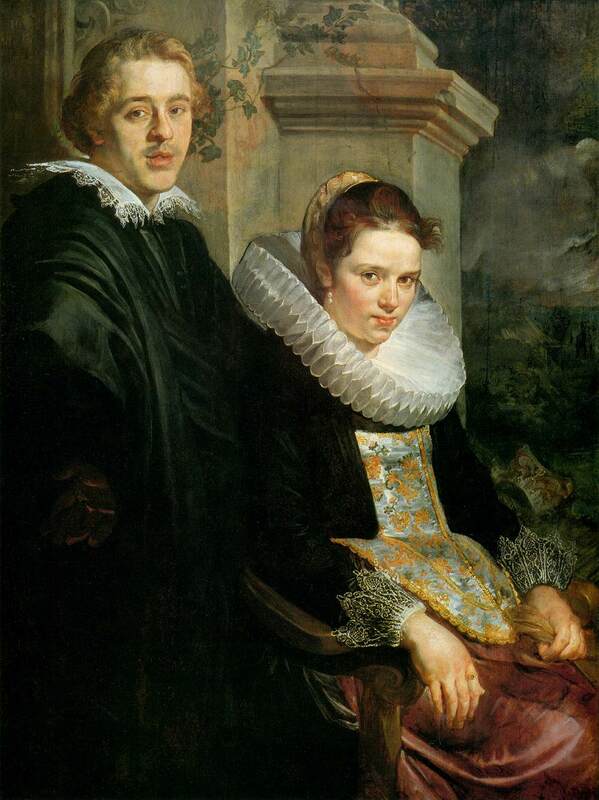 1621-22 — Portrait of a Young Married Couple. Oil paint on panel. Baroque style. Jacob Jordaens (1892-1964). Museum of Fine Arts (MFA), Boston, MA, USA.